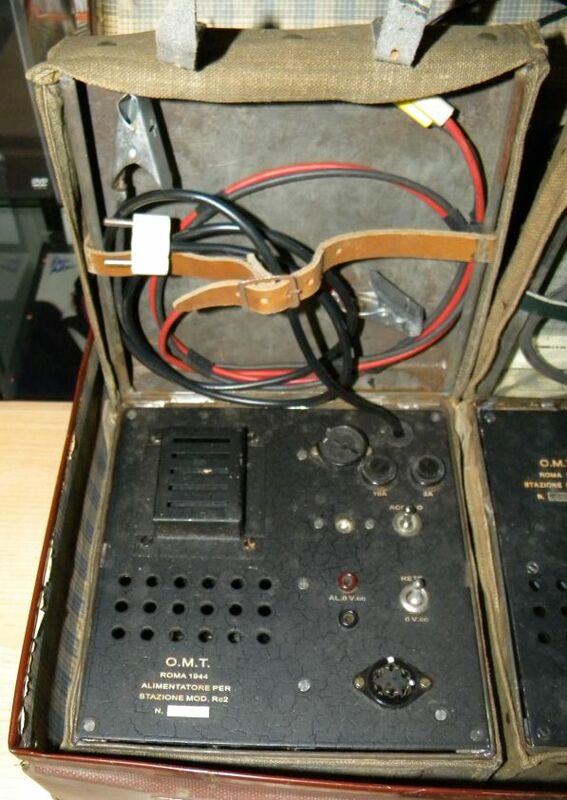 This radio is extensively featured in Louis Meulstee's book "Wireless for the Warrior - Volume 4" in the Radios Transmitters section for Great Britain. It is also shown and described on page 112 of Keith Melton's "The Ultimate Spy Book" (1996 edition). 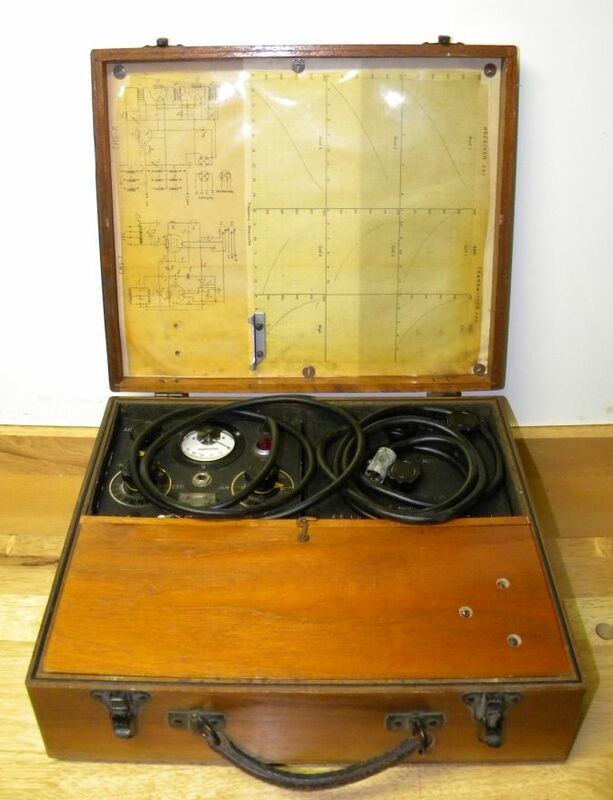 Click for larger photo Source: Personal Collection Type 3 Mark I (aka B1) SOE Suitcase Radio - UK (1942). 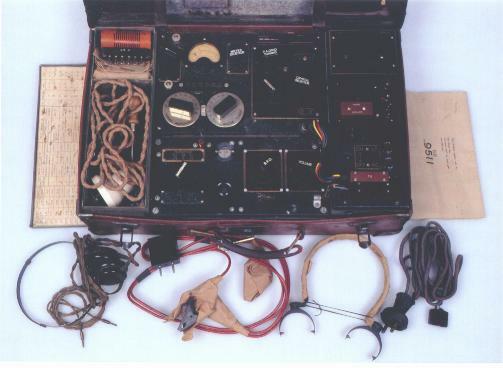 This British B1 suitcase radio was intended for use by SOE agents and special forces. The whole suitcase weighs about 19 kg. 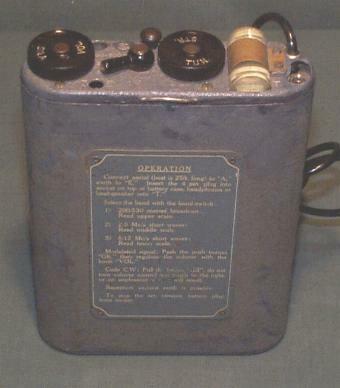 This radio is extensively featured in Louis Meulstee's book "Wireless for the Warrior - Volume 4" in the Radios Transmitters section for Great Britain. 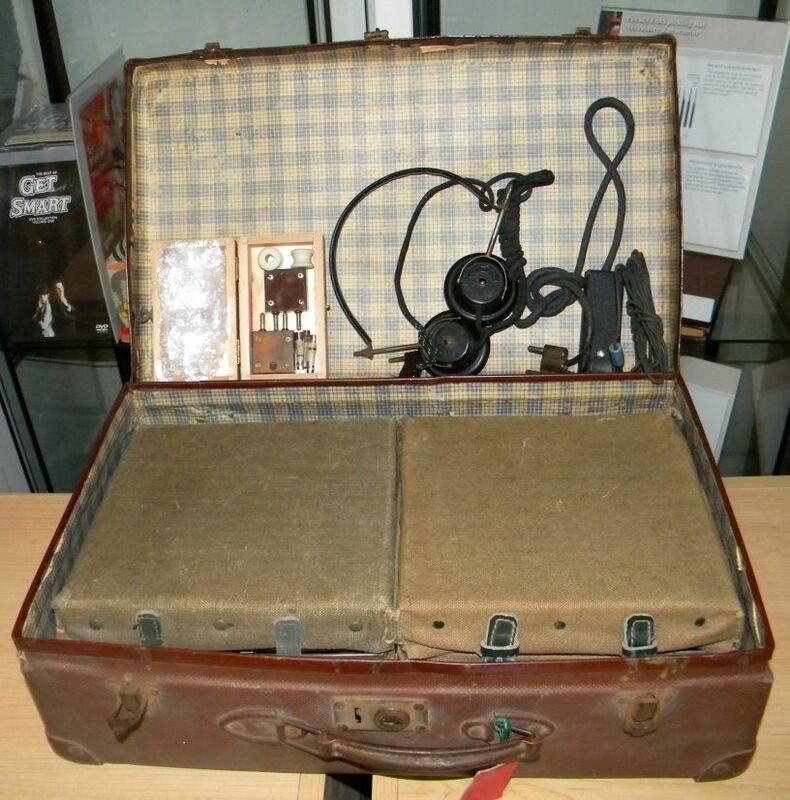 Click for larger photo Source: Personal Collection German Abwehr SE 85/14 Suitcase Radio - Germany (1938). 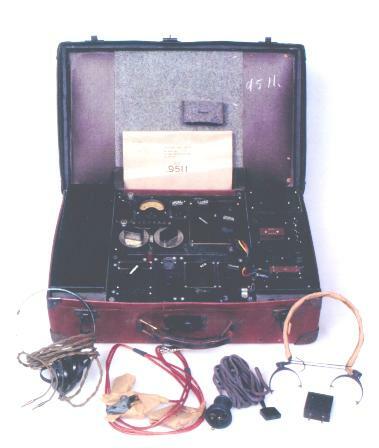 German suitcase radio intended for use by Abwehr agents and special forces. The entire suitcase weighs about 10 kg. 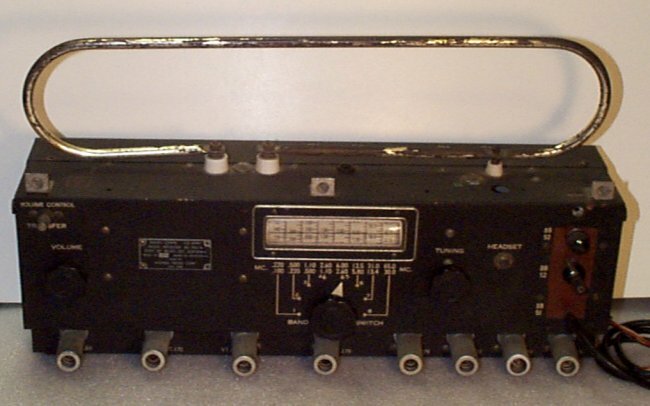 This radio is extensively featured in Louis Meulstee's book "Wireless for the Warrior - Volume 4" in the Radios Transmitters section for Germany (Up to 1945). It is also shown on page 7 of this document. 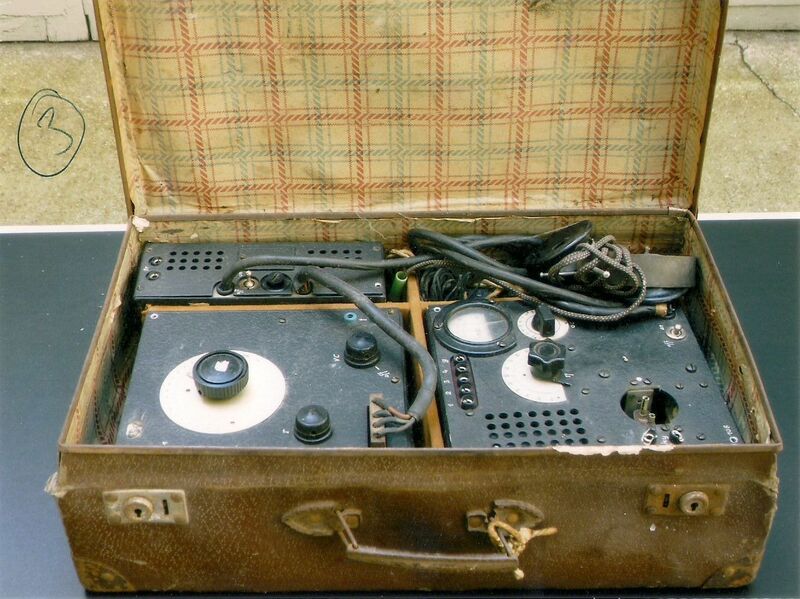 Click for larger photo Source: Personal Collection RC2 - Italian Clandestine Suitcase Radio - WW-II vintage. This set is featured in Louis Meulstee's book "Wireless for the Warrior - Volume 4" in the "Italy WW-II Transmitters and Receivers" section. Click for larger photo Source: Personal Collection ALCO Steam Generator (Stuart/Sirius) - UK (1944). 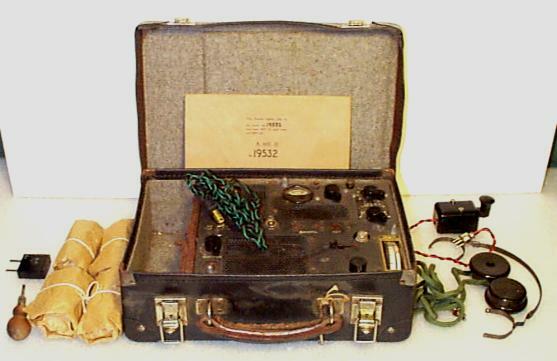 Meant as an alternate power source for the Type B Mark II SOE Suitcase Radio. This power generator is featured in Louis Meulstee's book "Wireless for the Warrior - Volume 4" in the Power Generators section. 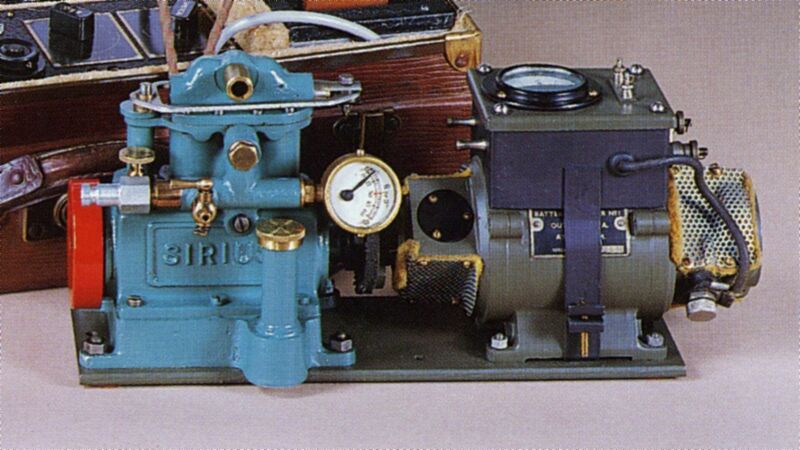 Photo of the same unit outside its transport case from the book "Musée de la Radio - Marcel Cocset" published by Les Editions du Lys de Reims - ISBN 2-911481-01-1 with no date of publication but circa 1998. 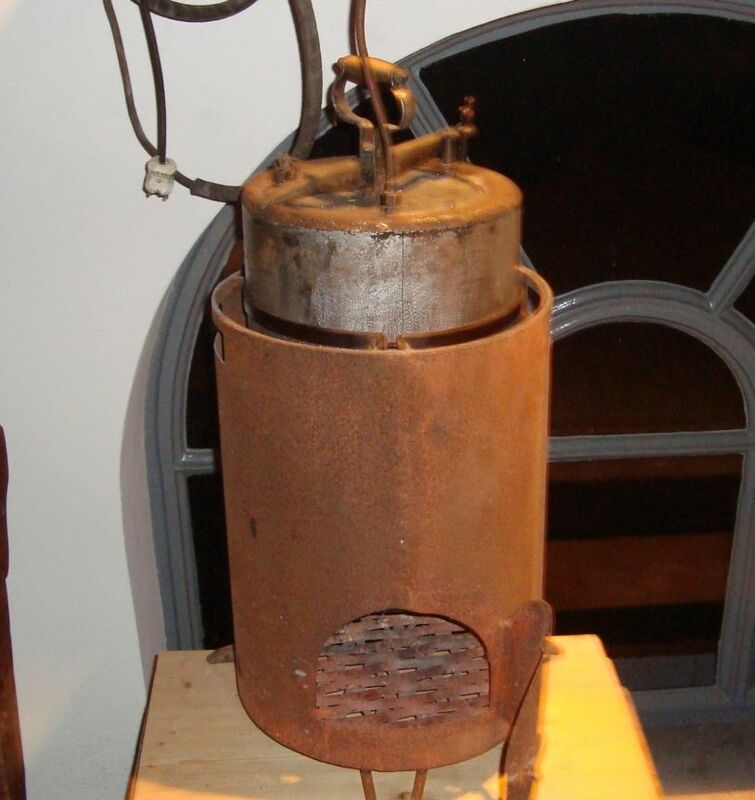 Photo of actual steam vessel/container - on exhibit at the "d’Olde Mesiene” museum in Genemuiden, The Netherlands. Many thanks to Jan Bus in the Netherlands for providing that special photo! 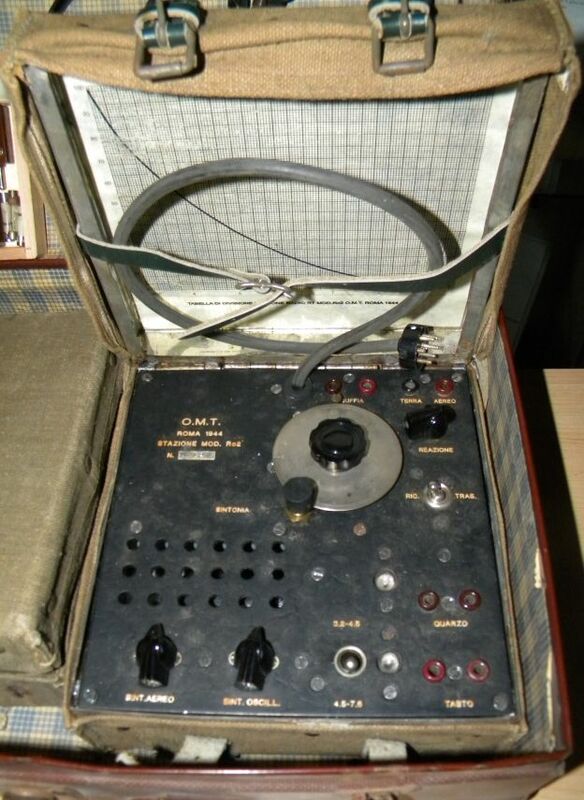 Click for larger photo Source: Personal Collection WW2 B2 SPY RADIO SET TYPE G TX/RX PARACHUTE DROP CASE - UK (WW-II). 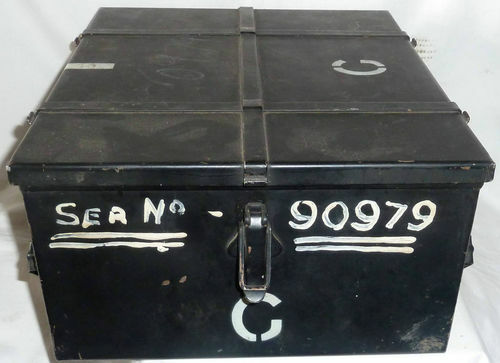 Meant as a drop case/container for securing the core components (rx and tx) of the B Mark II SOE suitcase radio. Acquired in April 2013 on eBay UK. 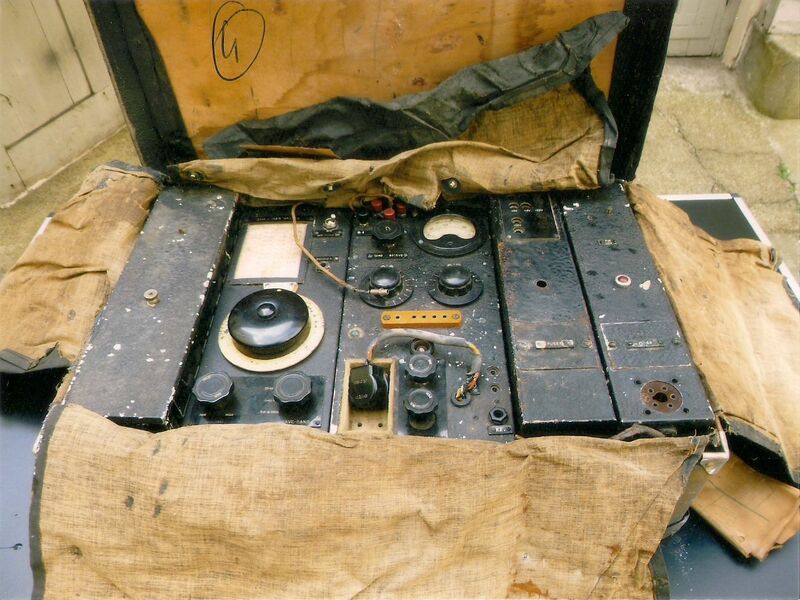 Excellent photo of the container with RX/TX stored inside - photo from the Duxford Radio Society website. It is also shown and described on page 113 of Keith Melton's "The Ultimate Spy Book" (1996 edition). Click for larger photo Source: Personal Collection MCR1 Biscuit Tin Radio - UK (1943). British miniature communications radio was also known as the Type 36/I and came with 4 coil units. It was designed for the SOE and weighs about 1 kg - the AC/DC power pack weighed about 1 kg as well. This radio is featured in Louis Meulstee's book "Wireless for the Warrior - Volume 4" in the Radios Transmitters section for Great Britain. It is also shown and described on page 116 of Keith Melton's "The Ultimate Spy Book" (1996 edition). Click for larger photo Source: Personal Collection Paraset Clandestine Radio - UK (1941). British miniature communications radio was also known as the Mk. VII. 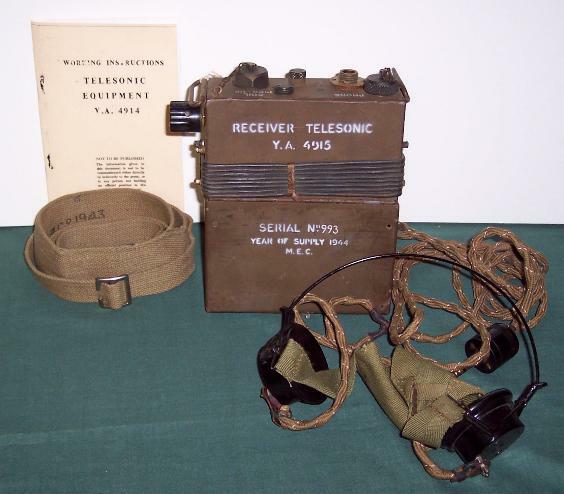 It was designed for the SOE and M16 SIS and weighs about 2.3 kg This radio is featured in Louis Meulstee's book "Wireless for the Warrior - Volume 4" in the Radios Transmitters section for Great Britain. 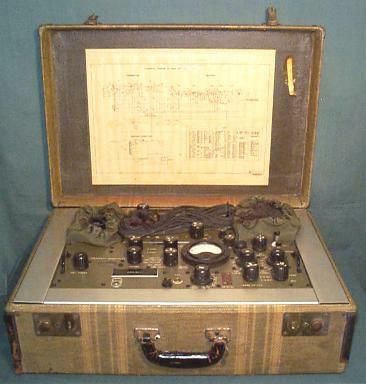 Click for larger photo Source: Personal Collection PRC-1 Suitcase Radio - US (1944). 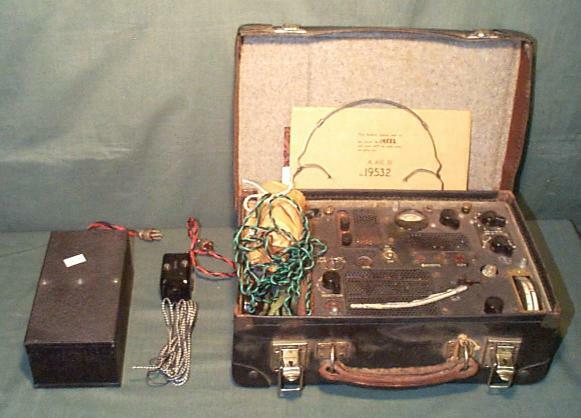 U.S. suitcase radio was designated as AN/PRC-1 and was primarily intended for Army Intelligence. It weighs about 14.5 kg complete in a suitcase. One suitcase design was very compact while another was much larger and came with aluminum spacers to secure the main radio components. 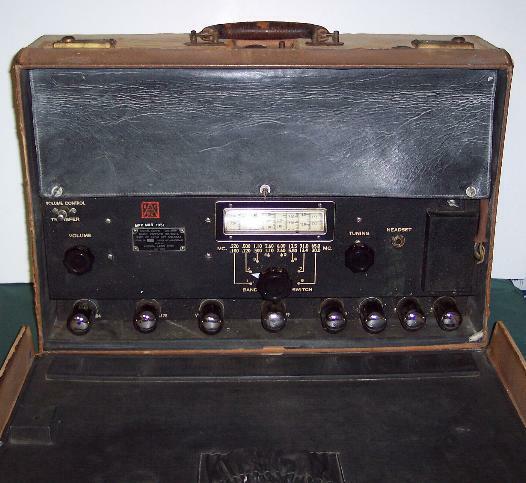 This radio is featured in Louis Meulstee's book "Wireless for the Warrior - Volume 4" in the Radios Transmitters section for the United States. Click for larger photo Source: Personal Collection OP-3 Type 30/1 Radio - Poland (1943). This design was from the Poles while in England. It resembles greatly the Type 31/1 Sweetheart radio made by the British. 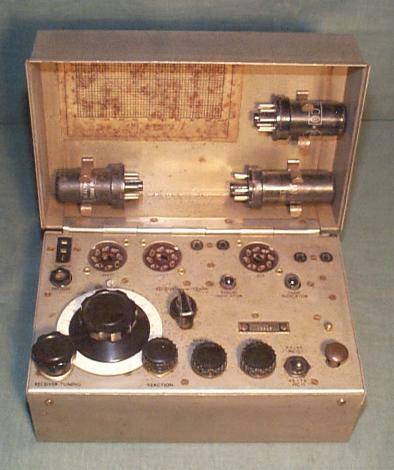 This radio is featured in Louis Meulstee's book "Wireless for the Warrior - Volume 4" in the Radios Transmitters section for Poland. Click for larger photo Source: Personal Collection Sweetheart Type 31/1 Radio - UK (1943). It resembles greatly the Type 30/1 OP-3 radio designed by the Poles. Receiver and supply unit weigh approximately 2 kg. This radio is featured in Louis Meulstee's book "Wireless for the Warrior - Volume 4" in the Radios Transmitters section for England. 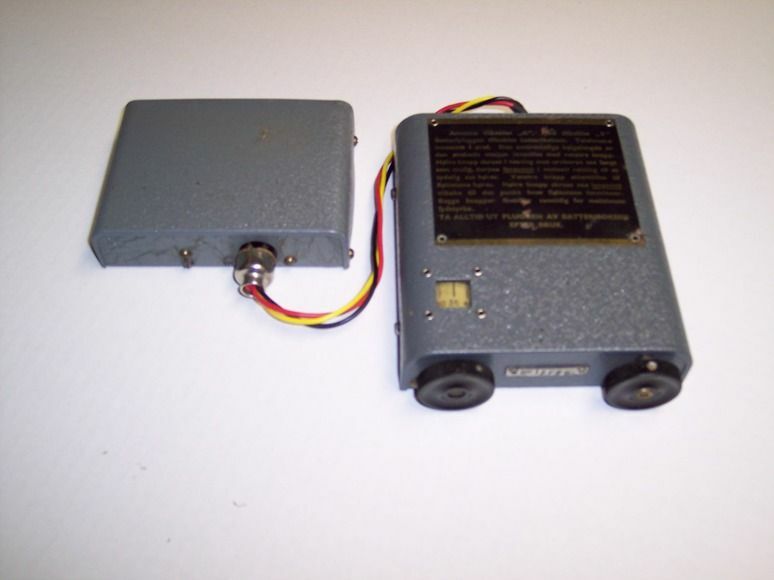 This RDF is featured in Louis Meulstee's book "Wireless for the Warrior - Volume 4" in the Radios Transmitters section for Great Britain. It is also shown and described on page 103 of Keith Melton's "The Ultimate Spy Book" (1996 edition). 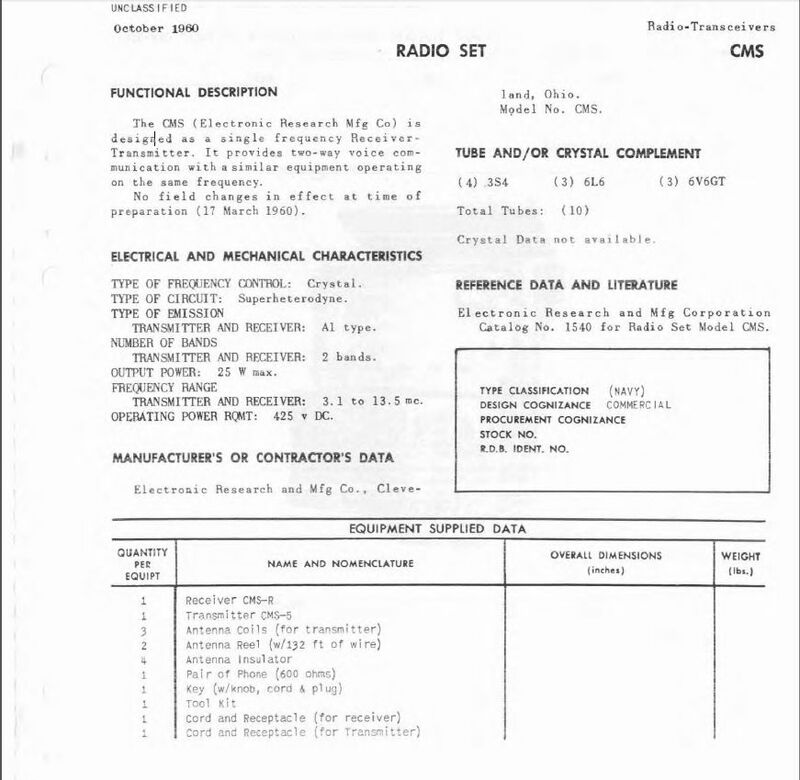 Scan of the accompanying manual from the web. I do have an original manual which I may scan at a later date. This PDF document from www.virhistory.com has a specification sheet regarding CMS set - this is the sheet itself. Here another webpage from http://www.radiomilitari.com/cms.html on the CMS set with photos. There has been an enduring debate about the intended use of this set especially on whether it would have been used for clandestine purposes. Click for larger photo Source: Personal Collection SOE Silk Code - UK (WW-II). 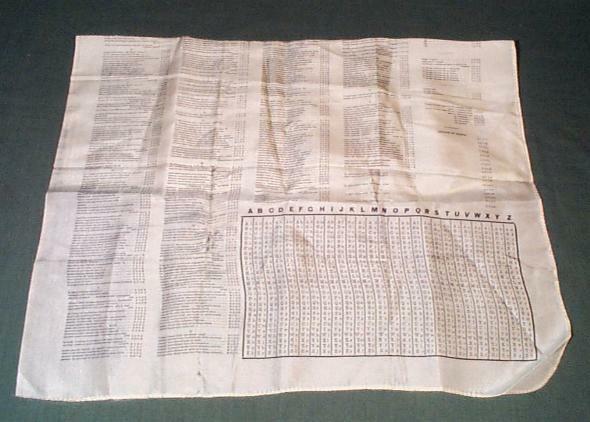 Silk codes were used by SOE agents in the field throughout WW-II. They were easy to conceal and destroy (e.g. light with match) when needed. There are covered to a great extent in the book "Between Silk and Cyanide: A Codemaker's War 1941-1945" by Leo Marks in 1998 - in fact, the dust jacket has a photo of a silk code). These silk codes are extensively featured in Pierre Lorain's book "Armement clandestin - S.O.E. France - 1941-1944" published in 1972 (later published in English as "Clandestine Operations: the arms and techniques of the Resistance" in 1983 as translated by David Kahn. These are also shown and described on page 125 of Keith Melton's "The Ultimate Spy Book" (1996 edition). Click for larger photo Source: Personal Collection OSS Caltrop - US (WW-II). In modern warfare, this device has been mainly intended to be a tire deflation instrument. 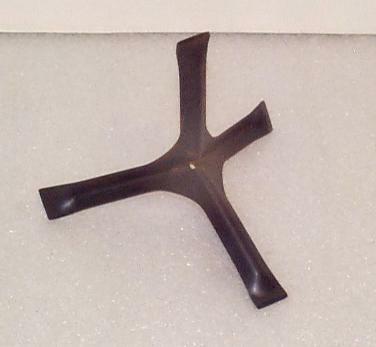 The history of the caltrop can be seen at this Wikipedia website. More information can also be viewed at this CIA Spy Gear website. 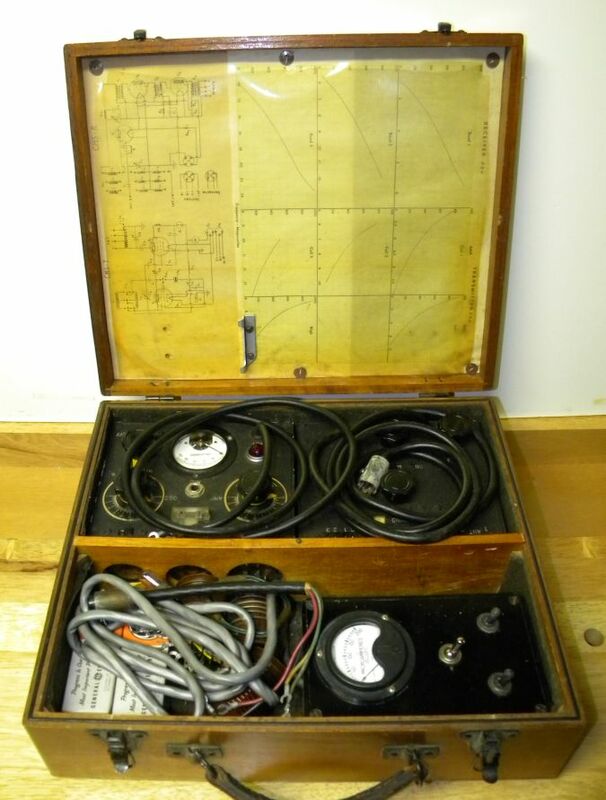 Click for larger photo Source: Personal Collection Telesonic Receiver - UK (1944). Apparently intended for listening to enemy telephone communications given close proximity to telephone lines. 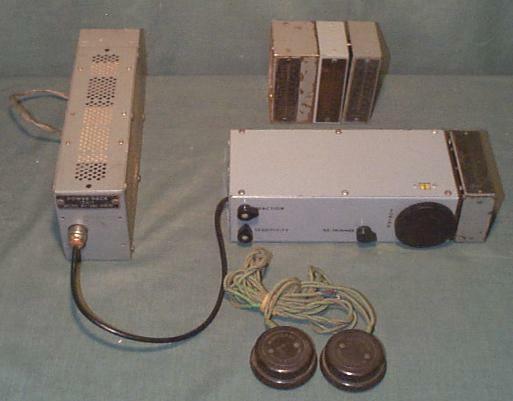 This receiver is also shown and described on page 58 of James Ladd and Keith Melton's "Clandestine Warfare - Weapons and Equipment of the SOE and OSS" (1988 edition). Not much information has been found on the web.